Italy's Best Kept Secret is Out! Rome, Florence, Milan, & Venice often take top position in Italy itinerary but as they say, a country’s own self lies in its countryside. Naples is the beautiful Italian city which has an amazing country side and is the best choice to experience true taste of the country. Thanks to its cobblestone streets and authentic food – the city has entirely different vibes than touristy Rome and modernistic Milan. Not yet convinced to book a holiday to this Italian city? 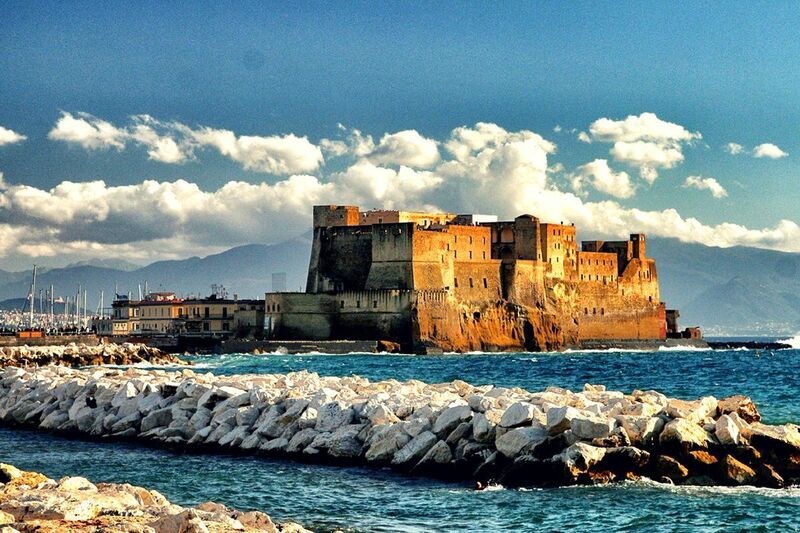 Read on to know why you should visit Naples. 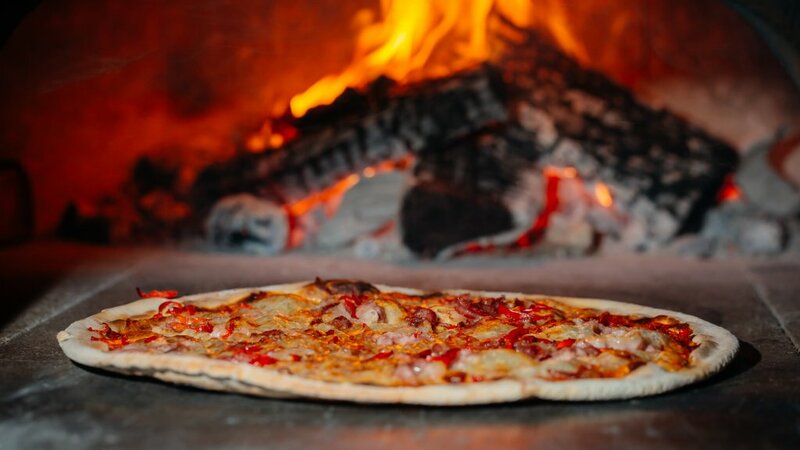 There are certain stringent set of rules for preparing pizzaioli meeting the official certification; like the center of the dough should not exceed more than 0.4 centimeters in thickness, specific tomatoes and certified Buffalo mozzarella must be used. Even at prominent pizzerias, you can get it for less than $10. You can experience ideal day trips to beautiful islands from the city. 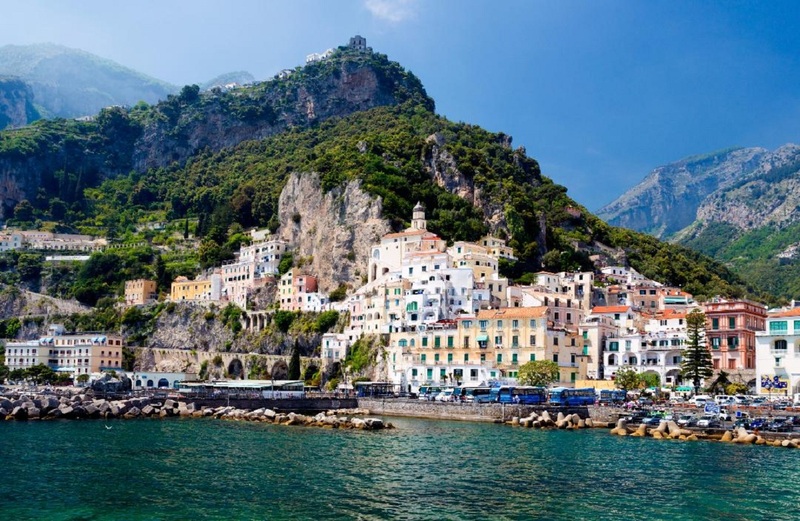 Islands of Capri and Ischia, the Amalfi Coast, beautiful town of Sorrento are easily accessible from Naples. Best of all, these regions can be reached from this city by short boat, car ride, or train. There’s no doubt Florence and Rome are stunning at the same they are touristy, often preventing you from having authentic Italian experience. This Italian city may not be as picturesque as Florence, or as exciting as Rome, but you can witness true local experience when you wander around the city. And this type of travel may not be suitable for everyone, but if you’re hoping to understand how real Italians people live, this is the perfect choice to plan a holiday. In addition to this, prices are not as touristy. 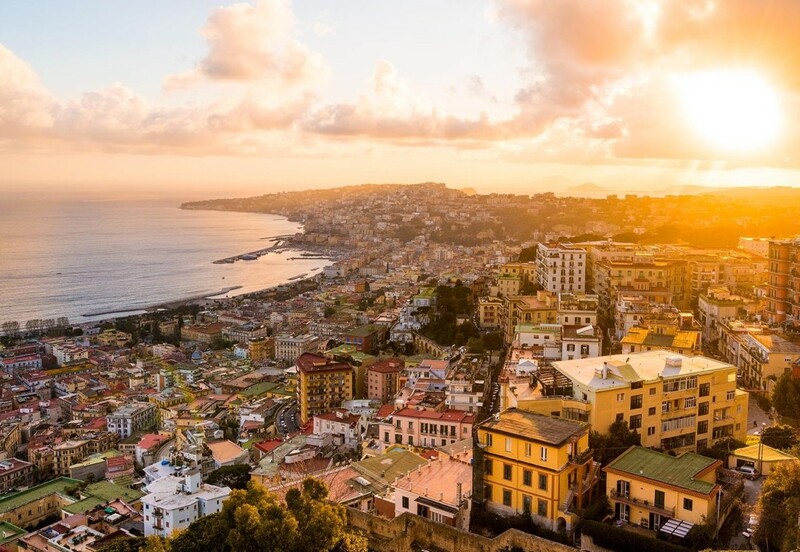 Bottom line is – Rome may be the heart of the country, but Naples is the soul of Italy. 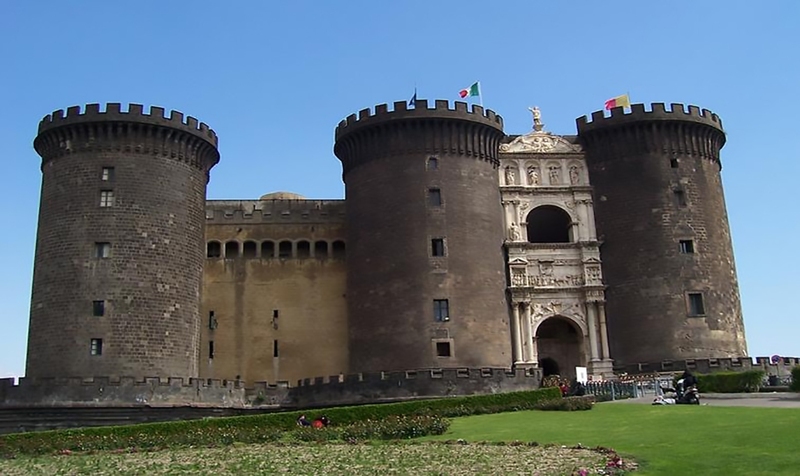 In ancient times, the city of Naples was called as “city of seven castles” because it was the only city with seven castles located within the boundaries to provide potential defense to the city from naval attacks. 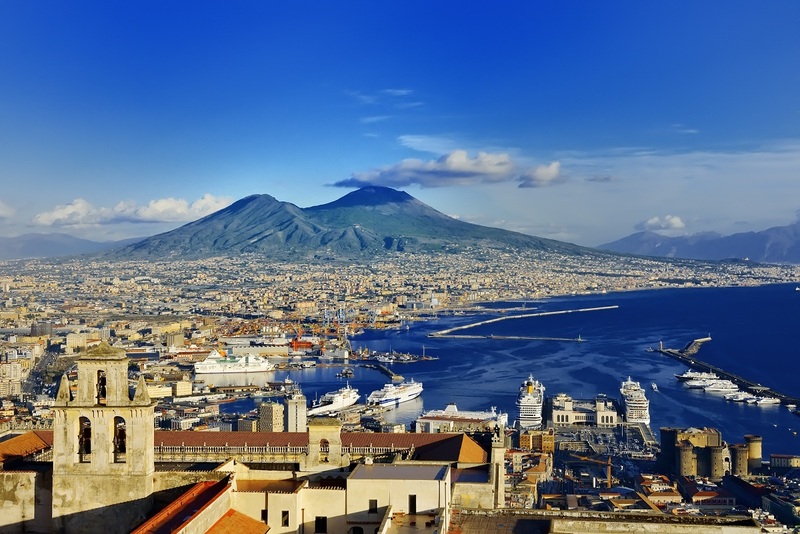 When are you ticking-off Naples from your travel wish-list? 9 Types of Travelers: Which One Are You?